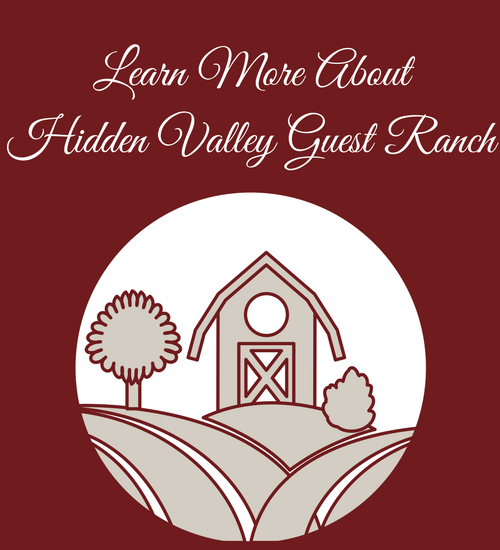 Hidden Valley Guest Ranch is set apart from the "frou-frou" lodging choices in Eureka Springs, and the Hidden Valley BARN is the reason. 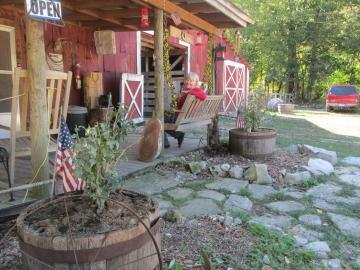 The barn loft is available for a modest site rental fee for weddings, private parties, or barbecues in cowboy style. Along with our intimate loft for ceremonies and receptions, we also have a secluded, natural atmosphere where you can release stress, spend quality time with your partner, or just get away from the hustle and bustle of city life!